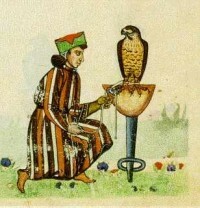 The Art of Falconry was mans love, passion and livelihood since we can remember. 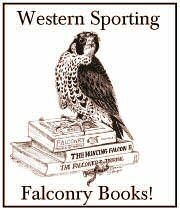 The Art of Falconry was passed on from generation to generation and the secret of training Birds of prey was guarded in family lines like a treasure. Today Falconry is open to almost everybody. 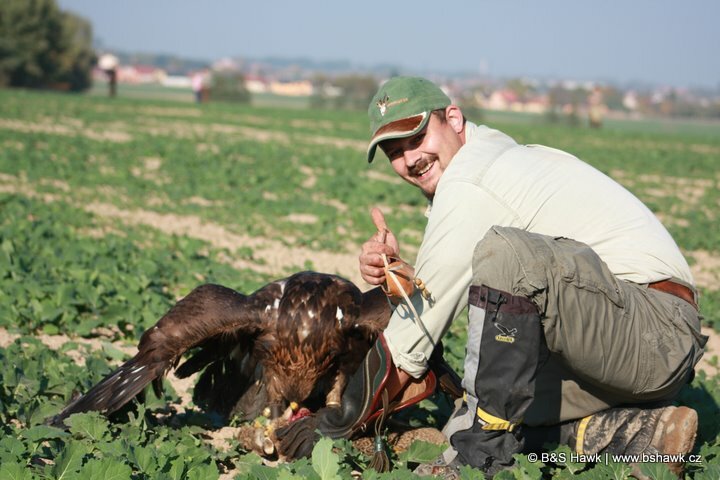 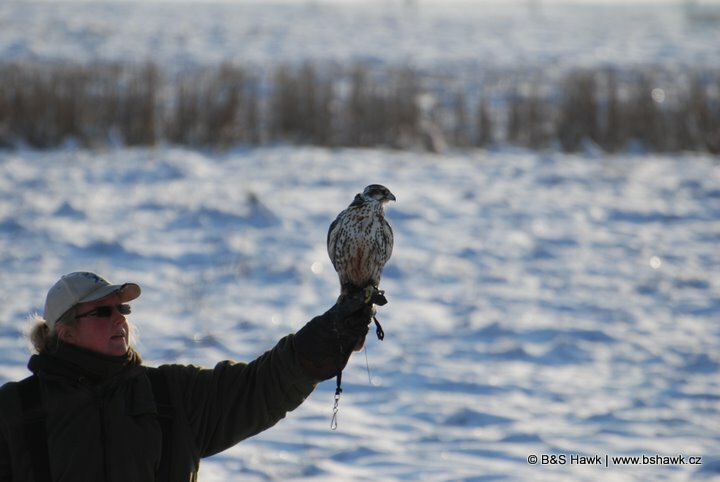 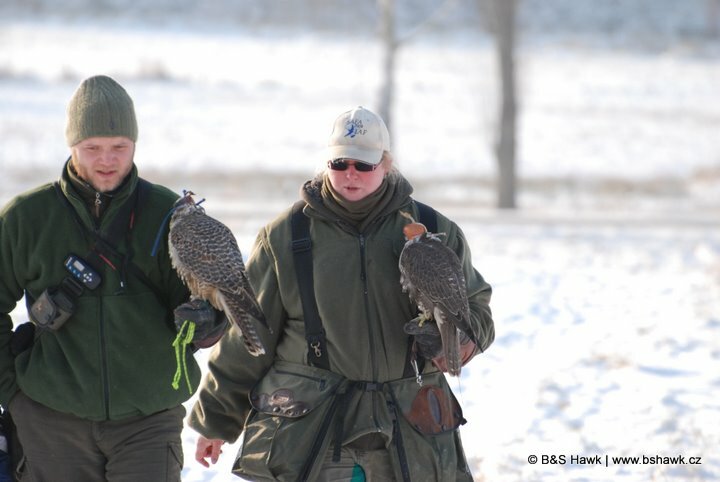 In the very heart of Europe, in the Czech Republic, you can find B&S Hawk – School of Traditional Falconry. B&S Hawk – School of Traditional Falconry concentrates on professional tuition of management and traditional training (manning) of raptors and owls. Our school is here for everybody who would like to uncover the secret of this ancient art. 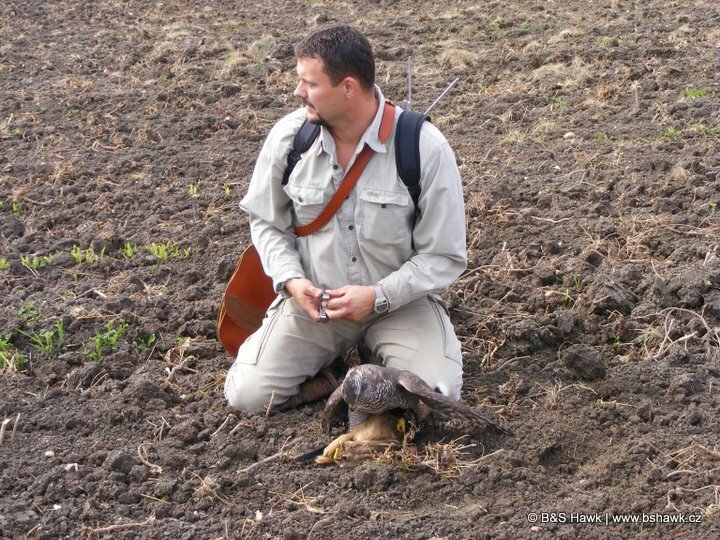 Here you will be lectured by lecturers with long-time home and foreign practice, that would like to share their knowledge in traditional falconry with you. 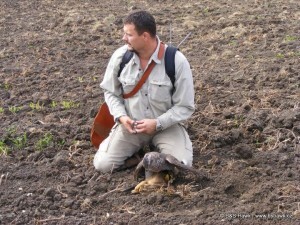 Welcome in our school of traditional falconry.